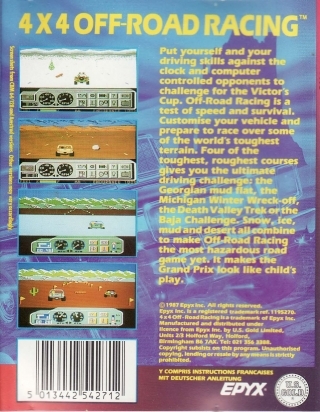 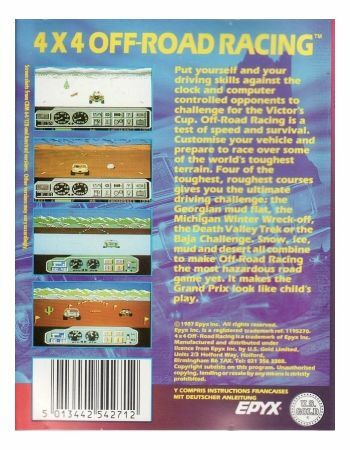 Put yourself and your driving skills against the clock and computer controlled opponents to challenge for the Victor's Cup. 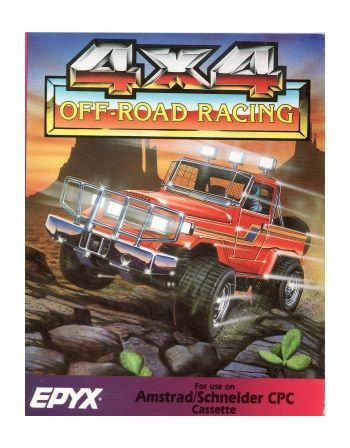 Off-Road Racing is a test of speed and survival. 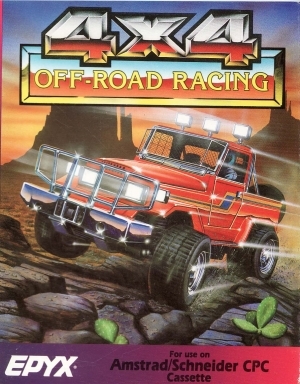 Customise your vehicle and prepare to race over some of the world's toughest terrain.